Solar°System was created in the context of our 3D project modul in the fifth semester at the Mediadesign Hochschule Berlin. We only had 10 weeks to finish the project and coordinate 20 people by ourselves. We did everything from the first idea till the final product. Eurogamer.de went along with us and documented our progress on their website. 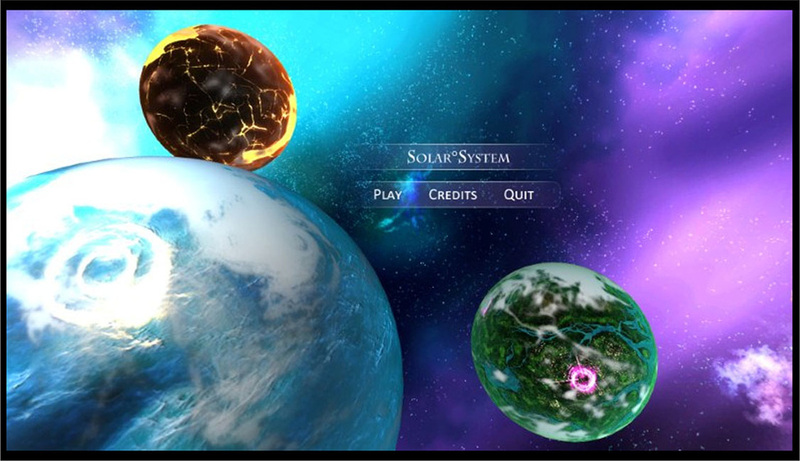 In this real-time strategy game the player takes on the role of a god, which competes with other gods for the biggest influence in the solar system. To accomplish this task, he has to gather specific resources, which he uses to create planets and moons and to defend himself against opposing players. He also has the opportunity to get a special resource, the god particle, through the fulfilling of quests. With this particle he can create life on specific planets, which will increase his influence. 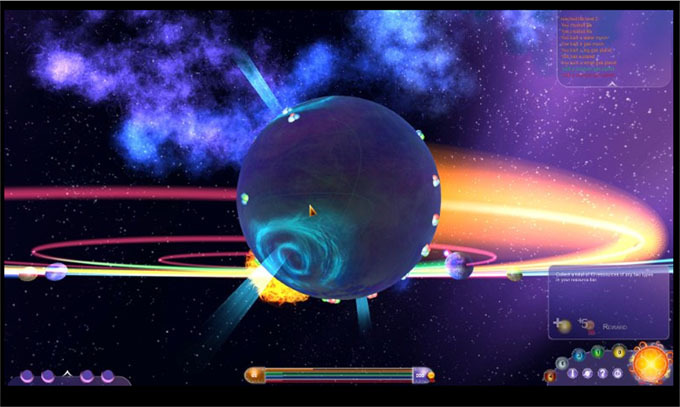 The focal point of the game is gathering and managing of the limited resources the player can find. The better he does his job, the higher is his chance to become the ruler of this solar system and therefor of the game. My main task in this project was the programming of the resource and building system.